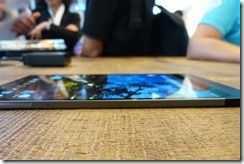 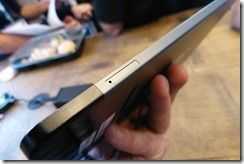 Surface Mini. ‘New experiences’ could launch on 20th May. 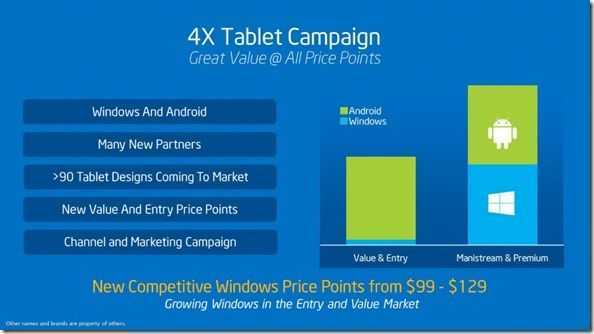 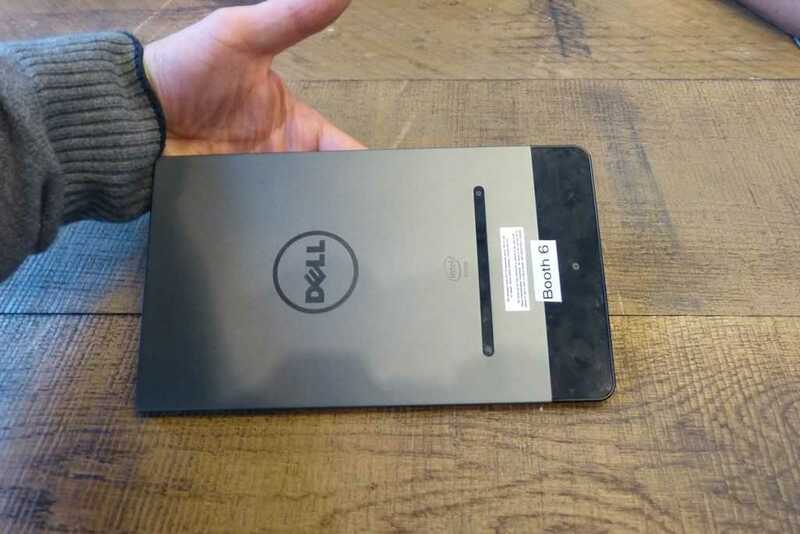 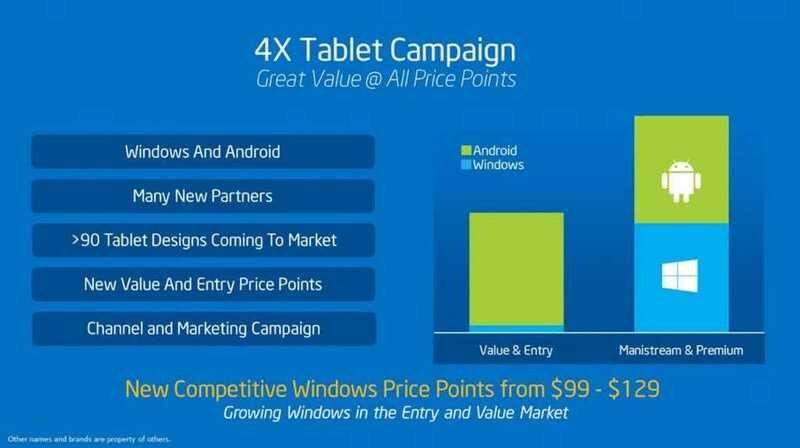 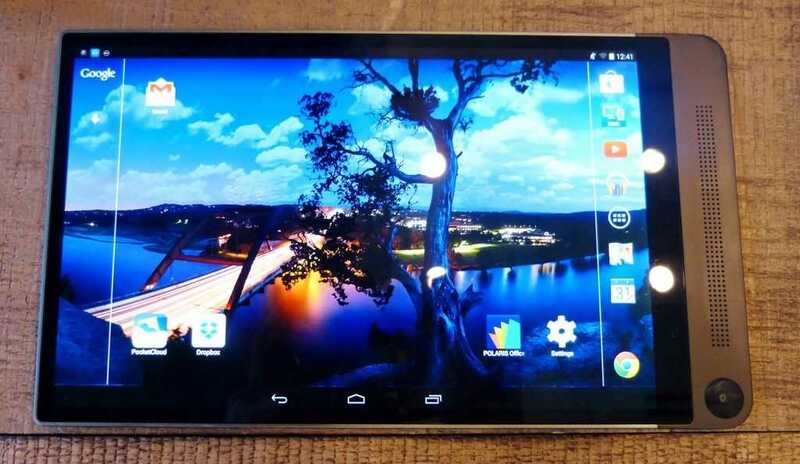 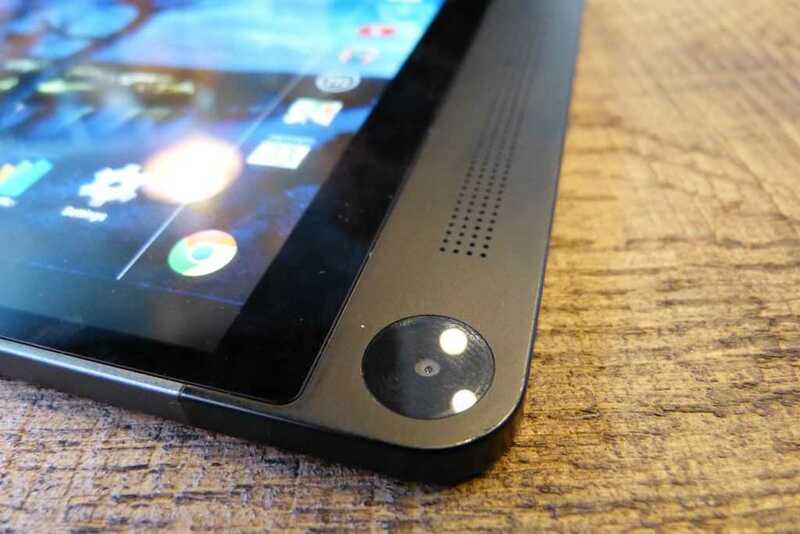 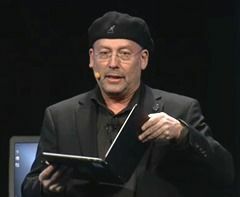 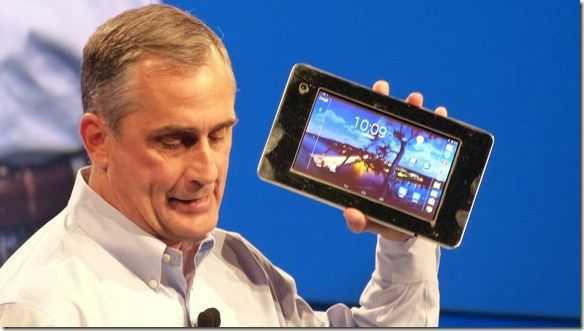 We’ve been playing with the first round of Baytrail-T based Windows tablets for nearly six months now and while satisfaction levels appear to be high we’ve also realized that these ‘consumer-first’ tablets could be rounded-off with better specifications and new features that would widen their appeal to businesses and consumers. Microsoft is holding an event on the 20th May which could see a Surface Mini launch and a chance to raise the bar, raise awareness and raise excitement about Windows 8 tablets. 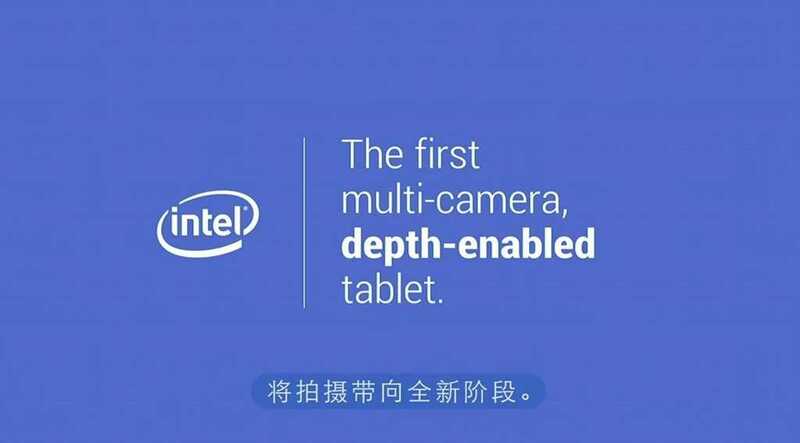 Intel’s developer forum for China kicked of today in Shenzen. 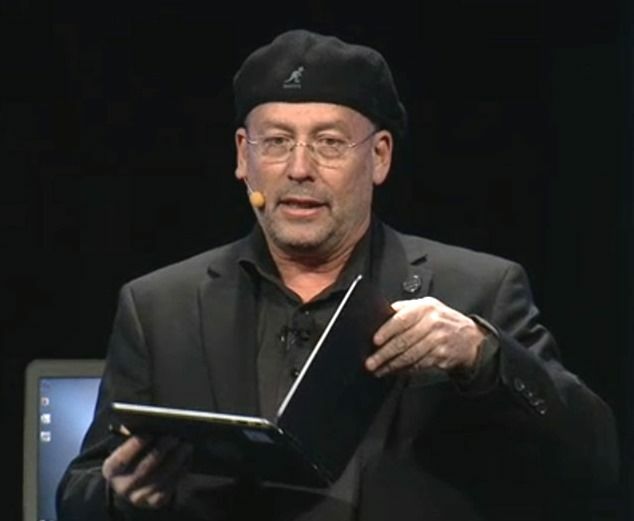 We weren’t able to attend but we’ve been following it closely. 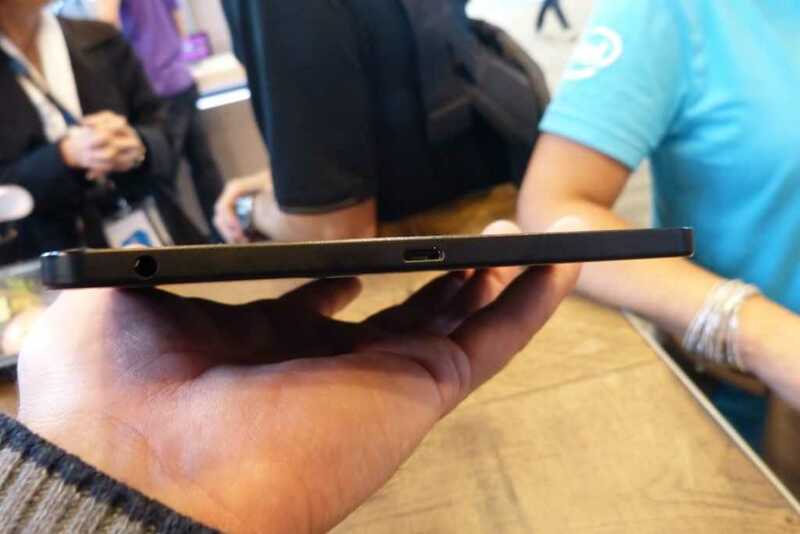 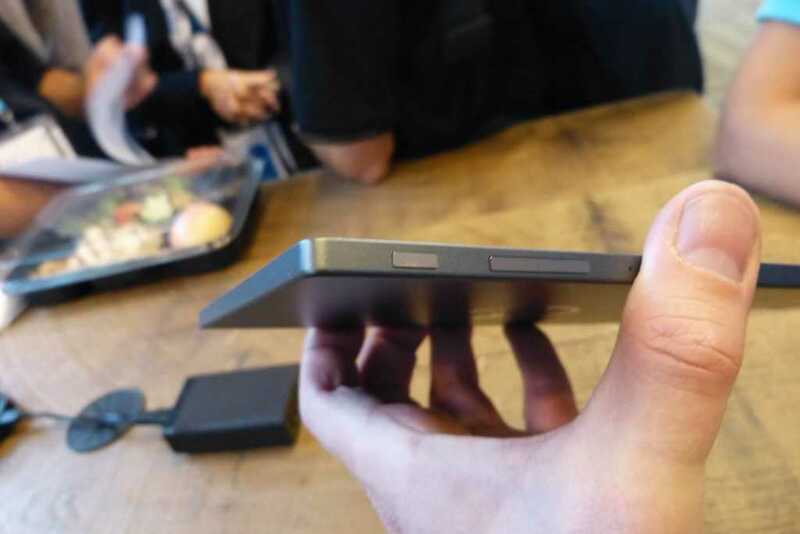 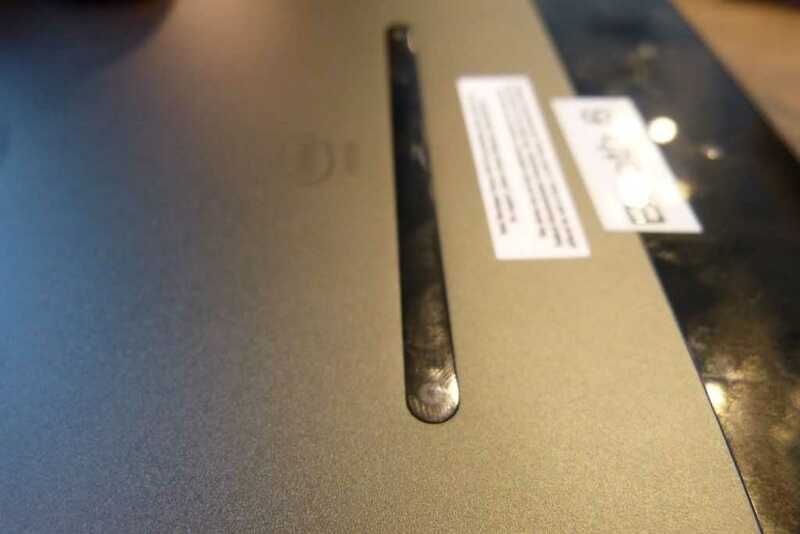 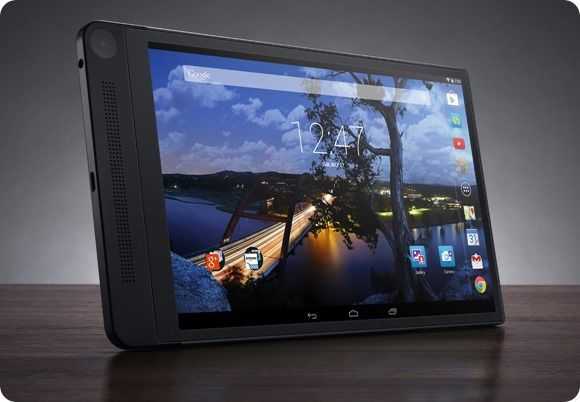 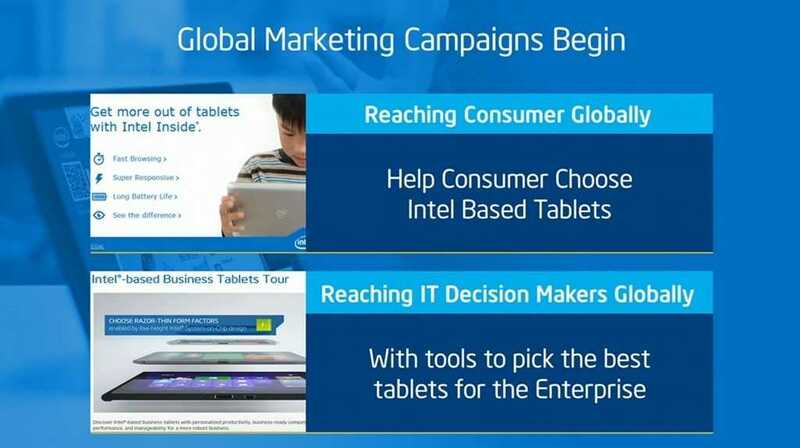 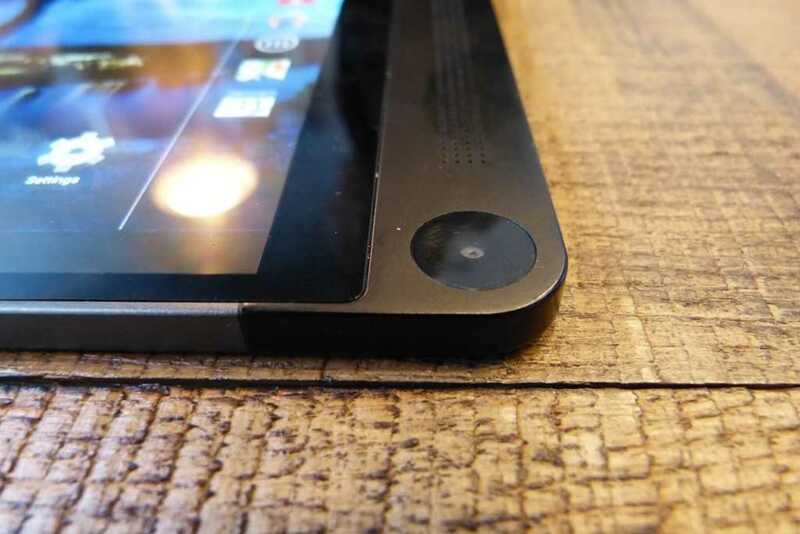 Much of the news related to mobile and tablet PCs is to be found in the forum session PDFs and we’ve already seen how Intel are launching a back-to-school initiative based around new Celeron and Pentium Baytrail-M CPUs and have published details of USB3.1. Most of the 35 minutes keynote is focused around the ecosystem in China but it includes info on the 40 million tablet target, news about Realsense (Lenovo S440 with integrated Realsense demonstrated,) Edison (now on Atom) and SoFIA, the integrated 3G/Atom platform for Android (and possibly Windows) tablets and phones. 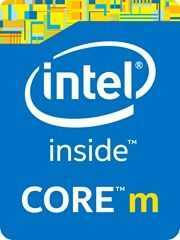 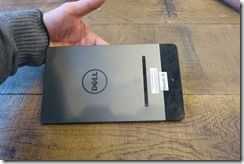 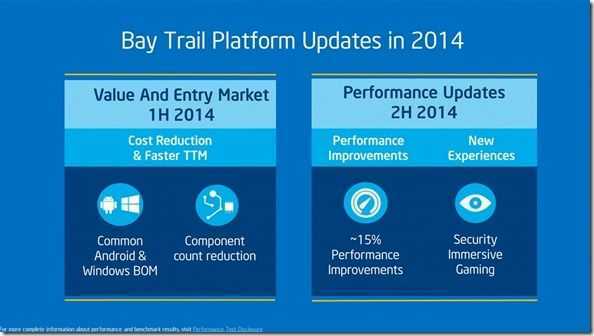 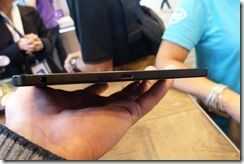 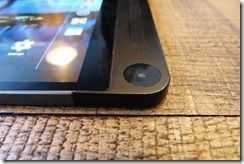 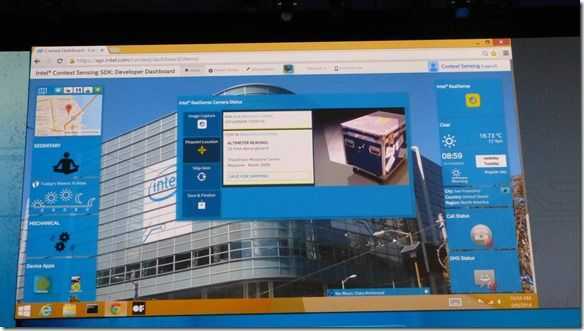 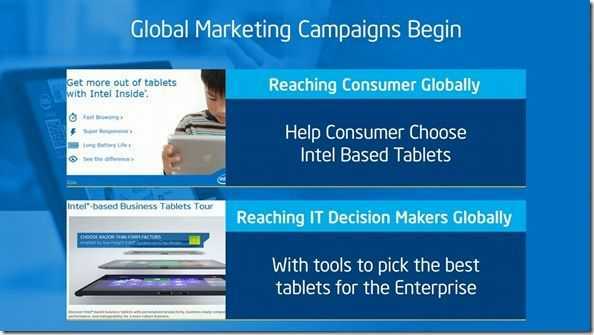 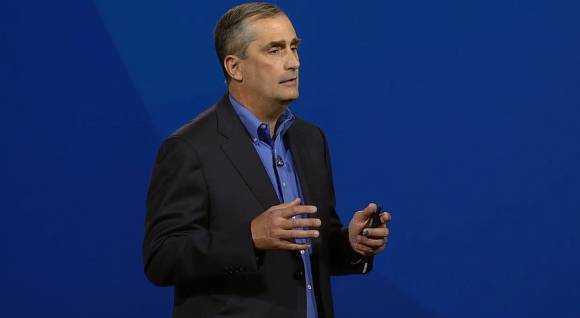 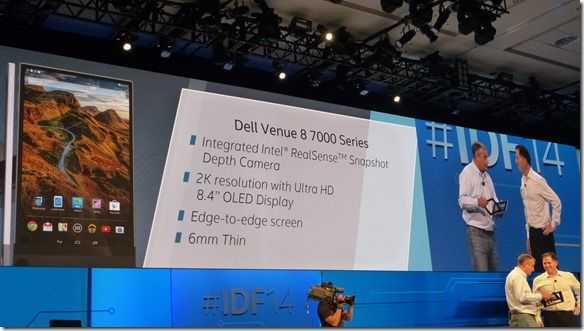 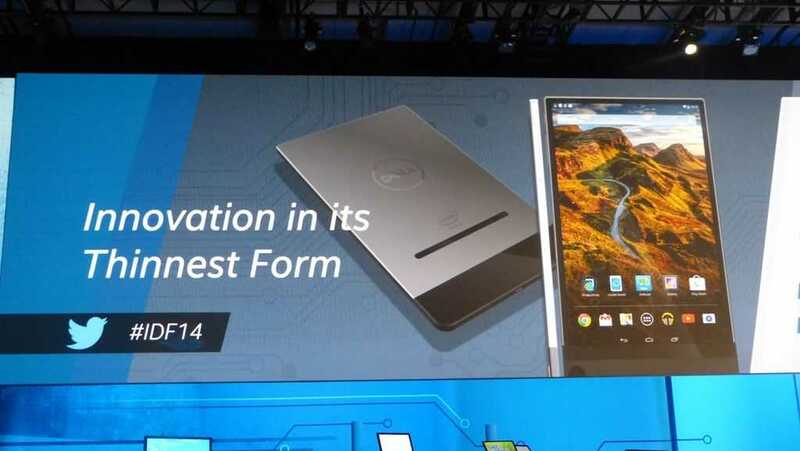 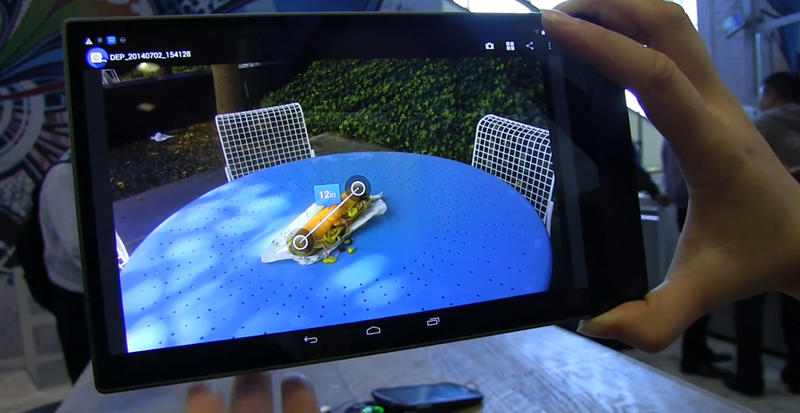 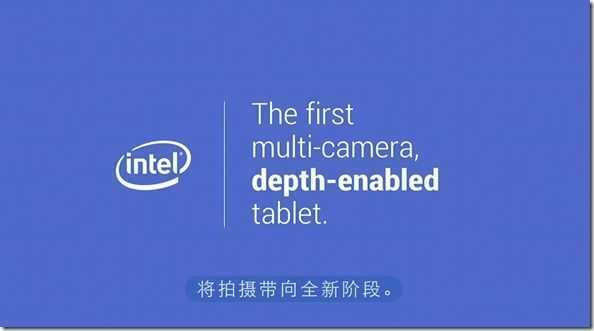 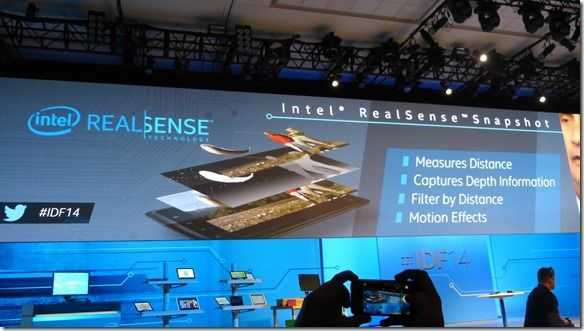 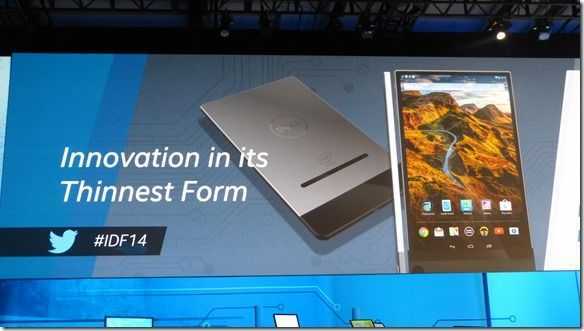 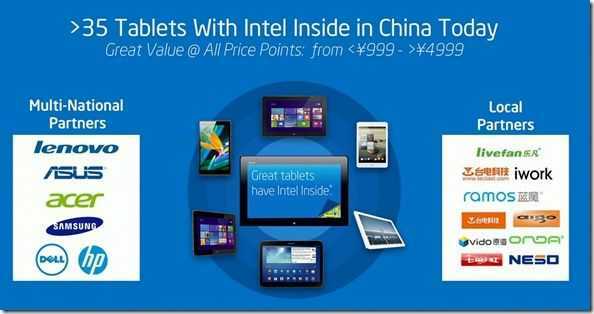 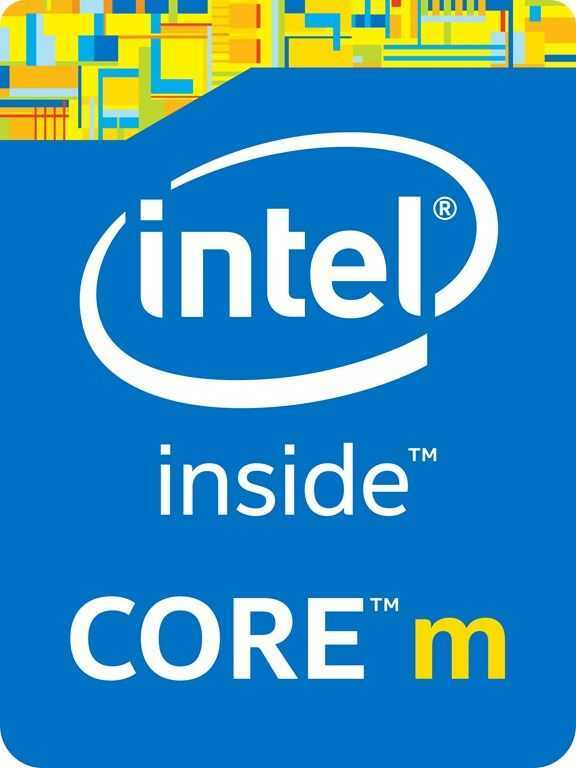 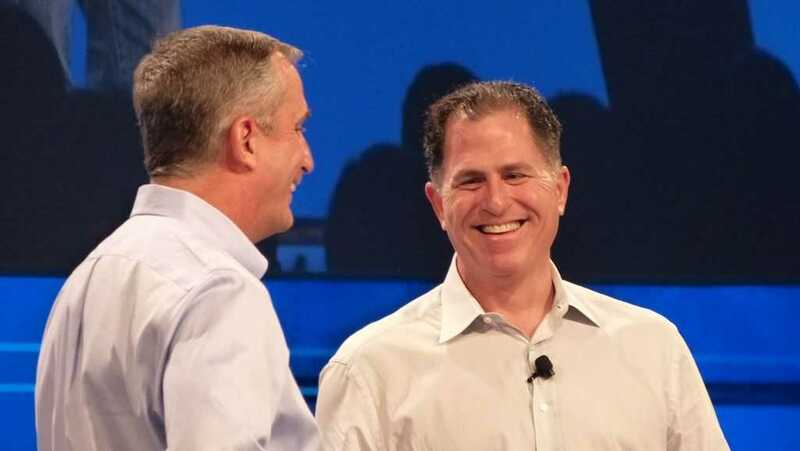 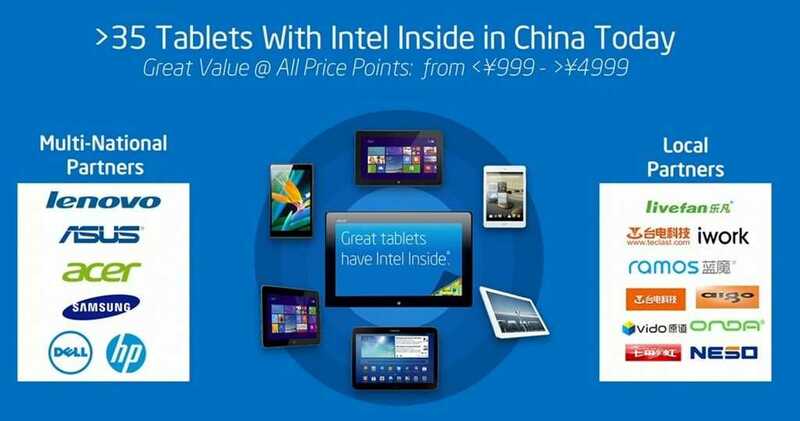 News Comments Off on Intel IDF14 China – Brian Krzanich keynote video and breakdown.